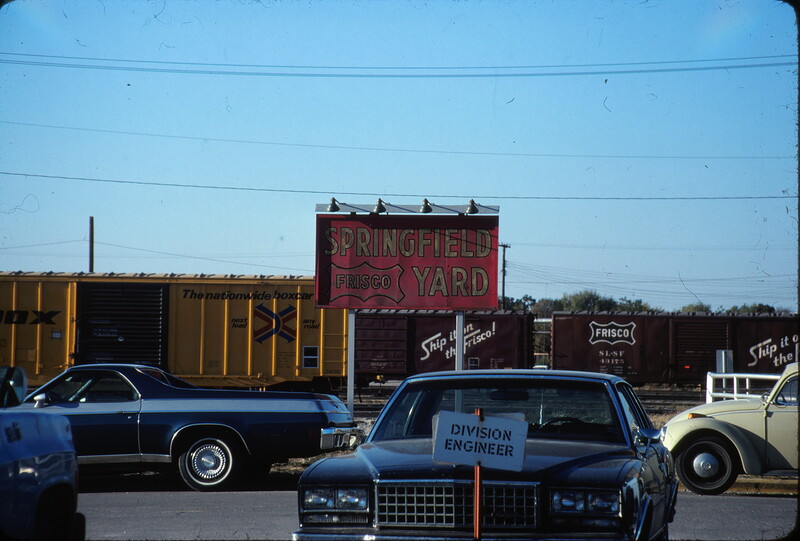 Springfield Yard, Springfield, Missouri on October 8, 1980. 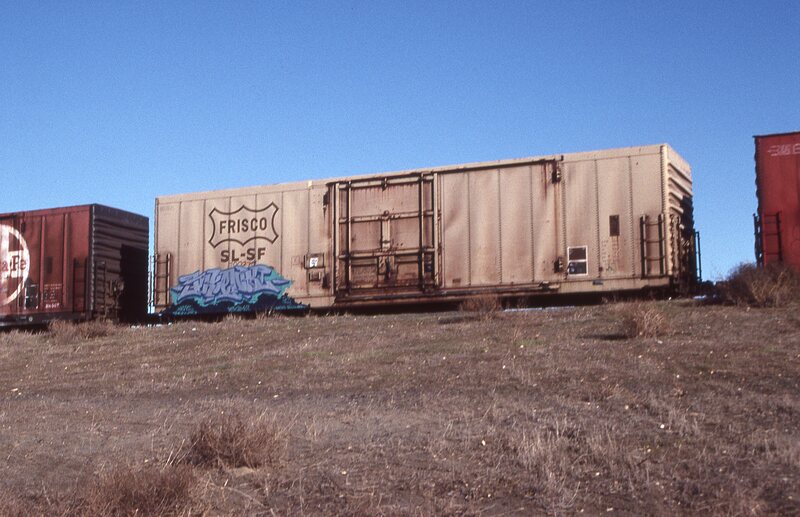 Boxcar 18894 at Modesto, California in June 1969. 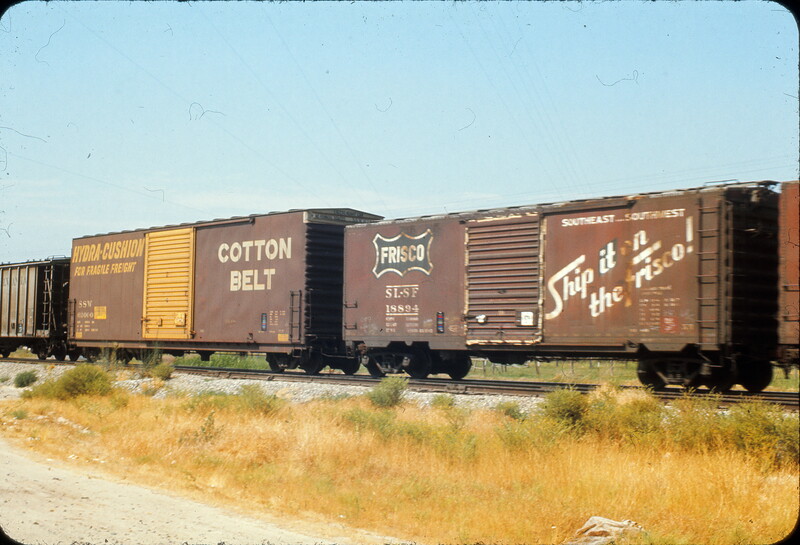 Boxcar 42081 at Tulsa, Oklahoma in August 1973. 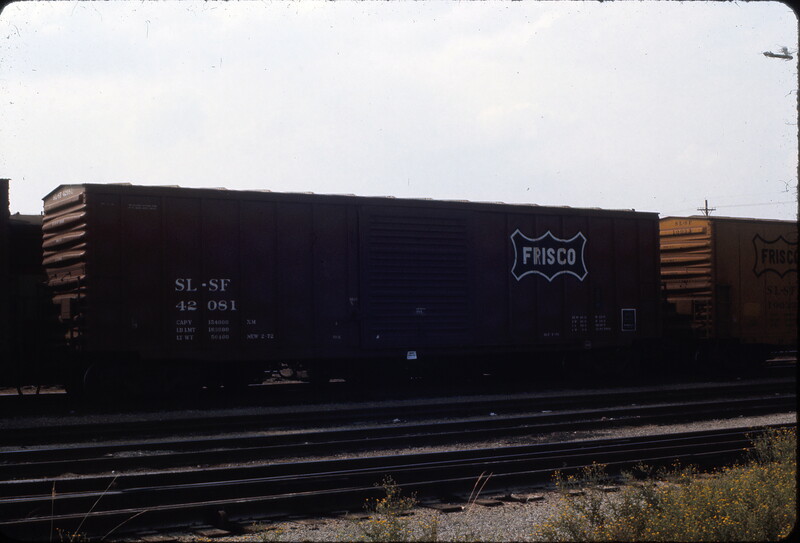 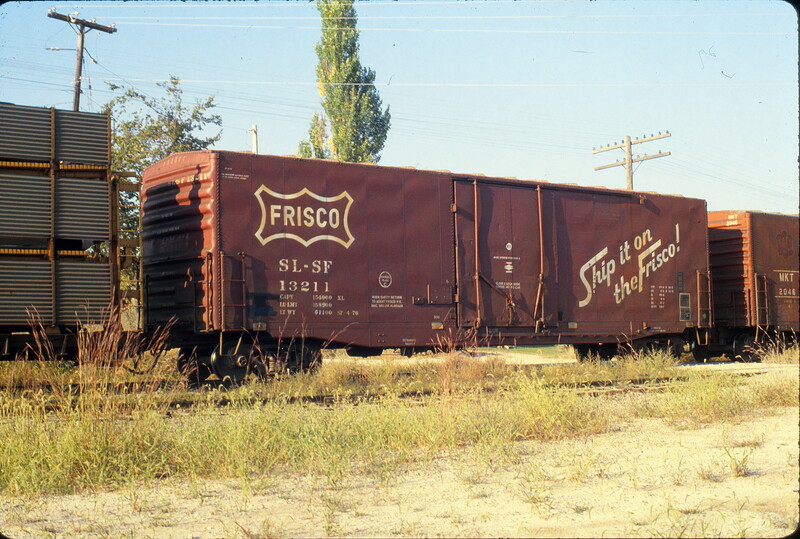 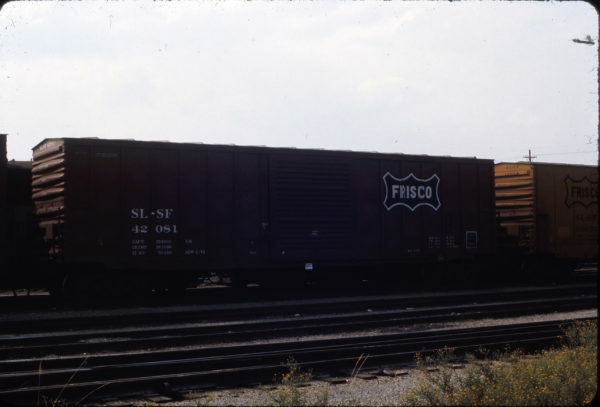 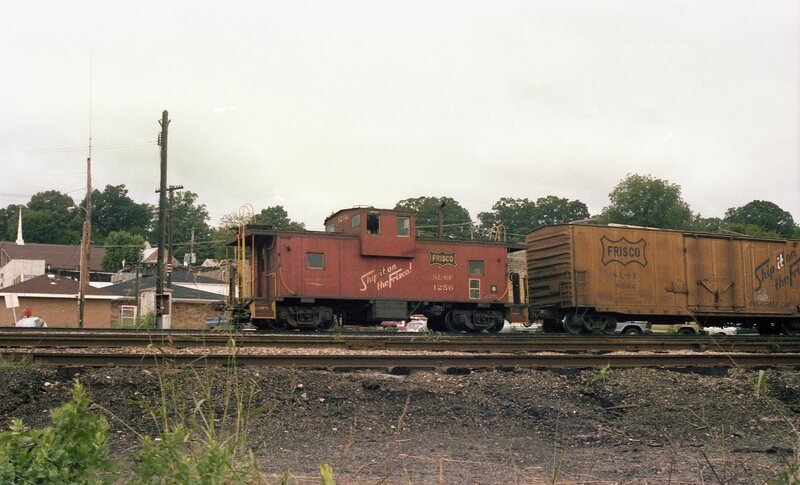 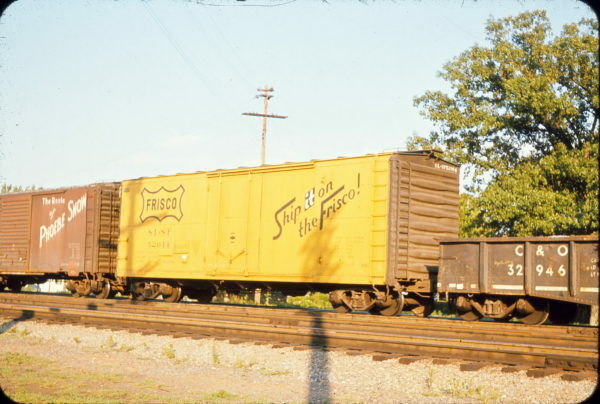 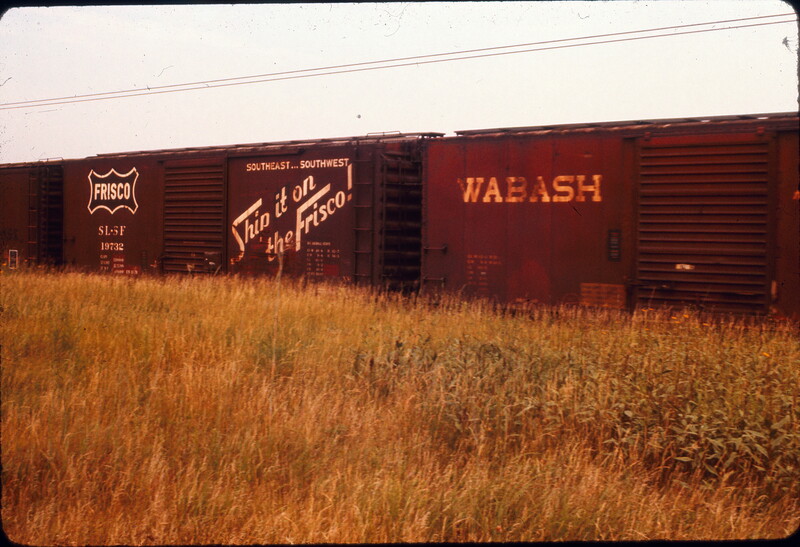 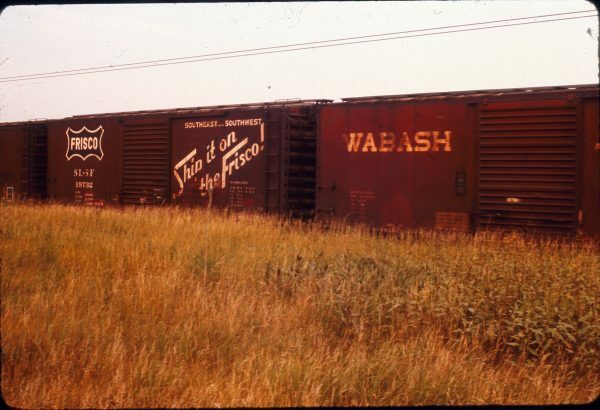 Boxcar 13211 at Jefferson City, Missouri in September 1979. 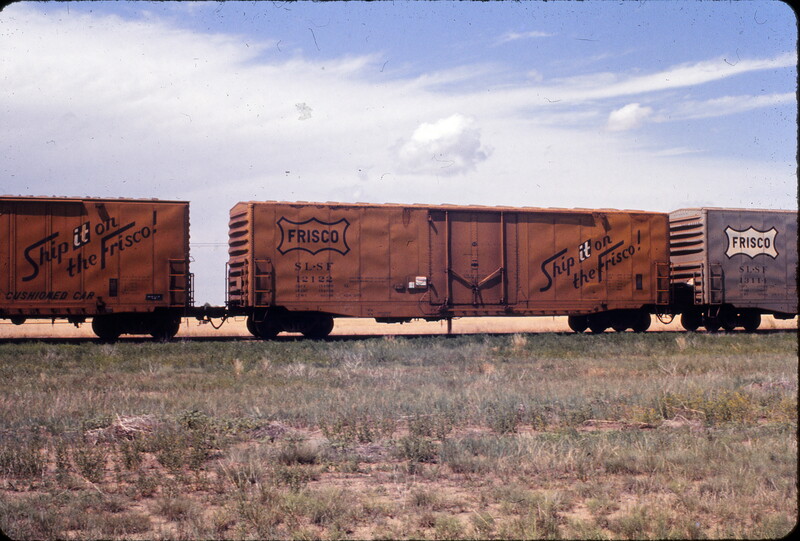 Boxcar 12122 at Flagler, Colorado in June 1972.